Portfolio Selection - IFA Vintage and Current Book Library - Index Fund Advisors, Inc. This is a classic book, representing the first major breakthrough in the field of modern financial theory. In effect, it created the mathematics of portfolio selection in a model which has turned out to be the indispensable building block from which the theory of the demand for risky securities is constructed. 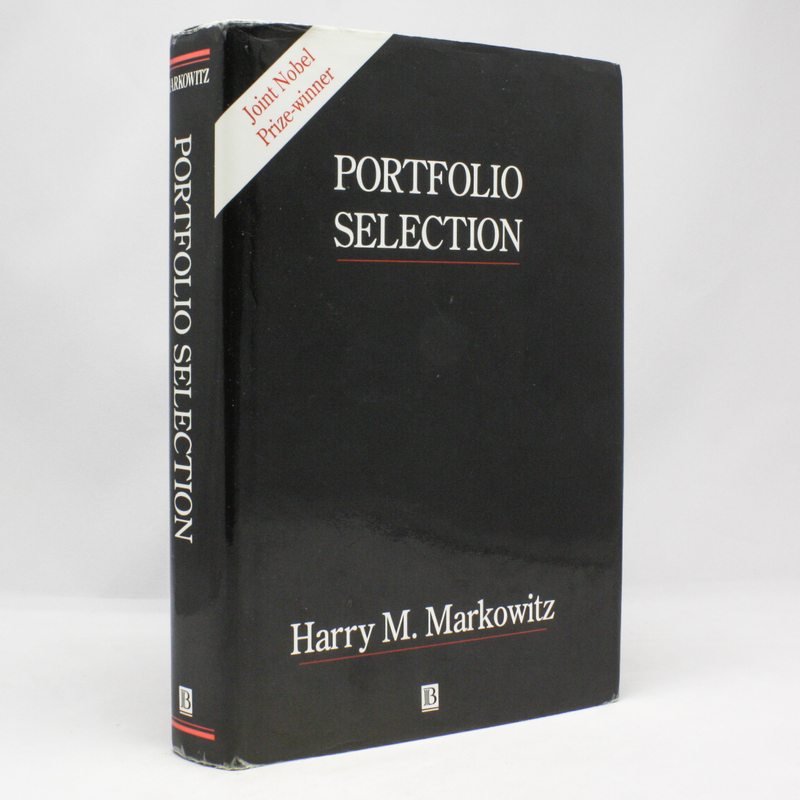 It also became an essential reference for individuals and financial institutions actually selecting optimal portfolios.